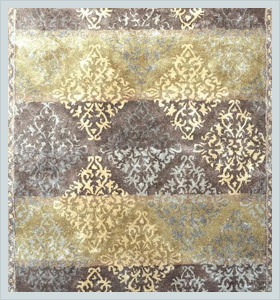 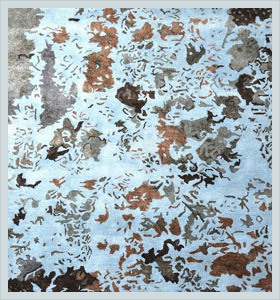 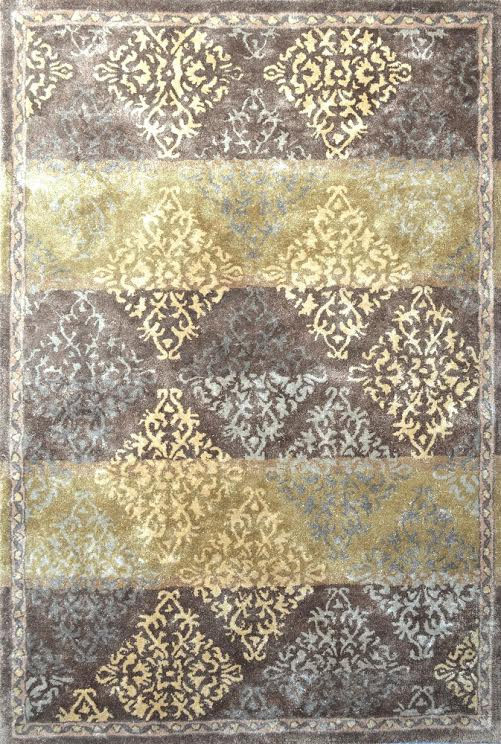 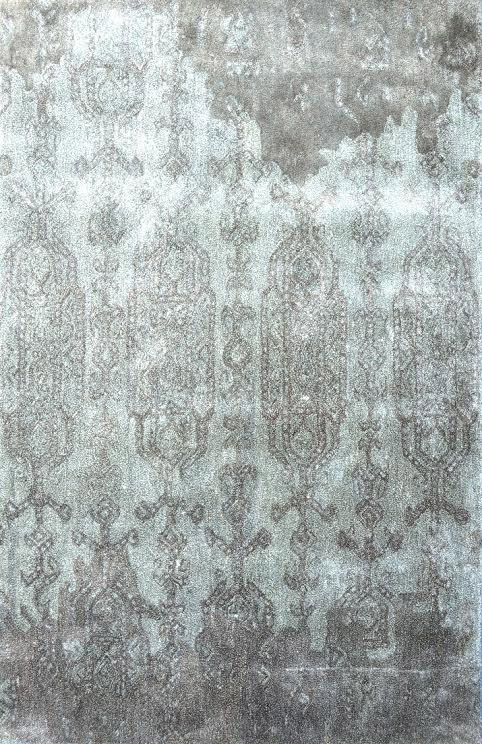 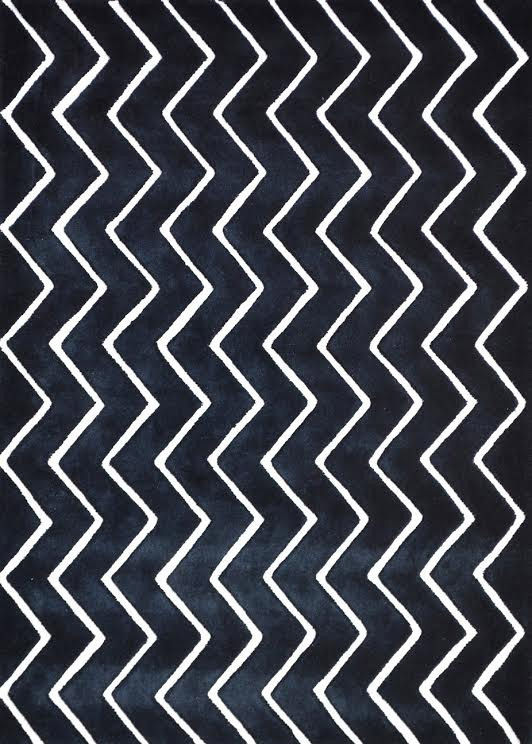 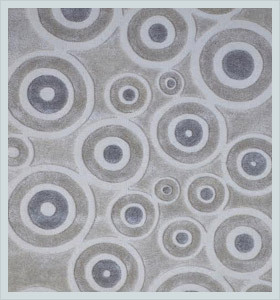 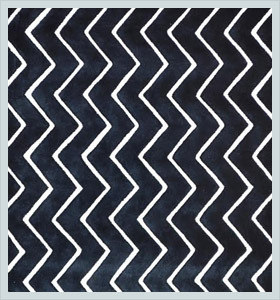 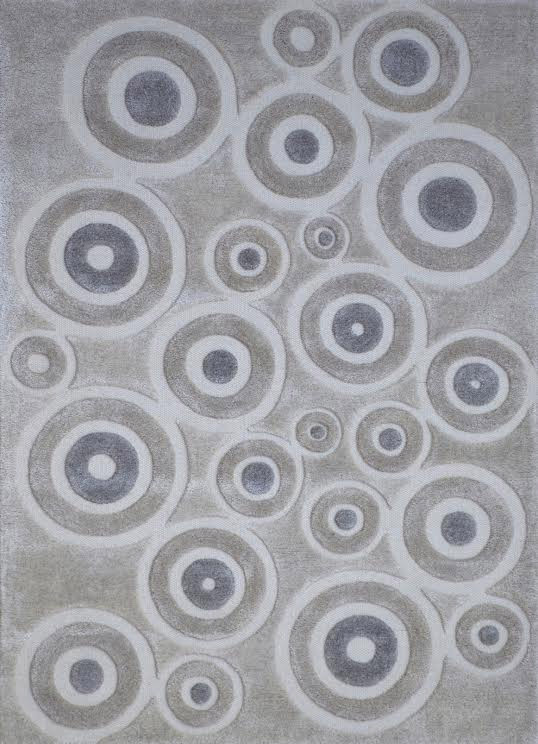 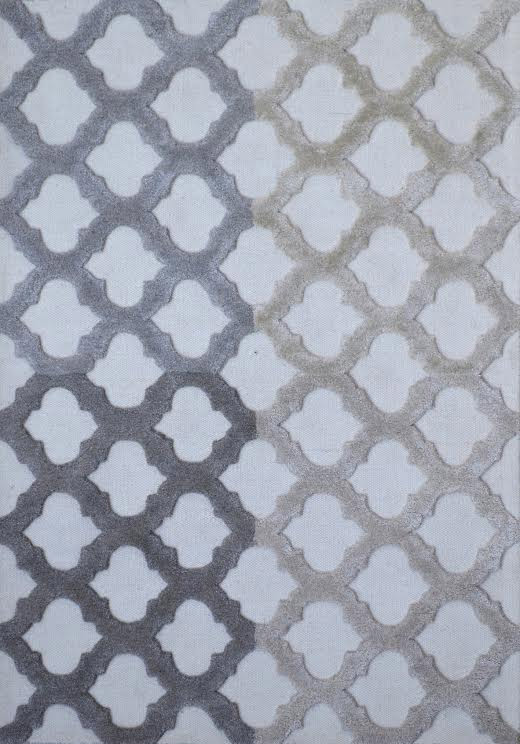 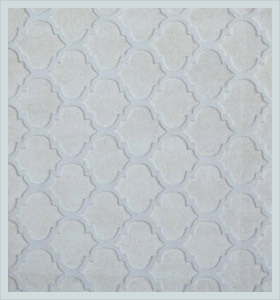 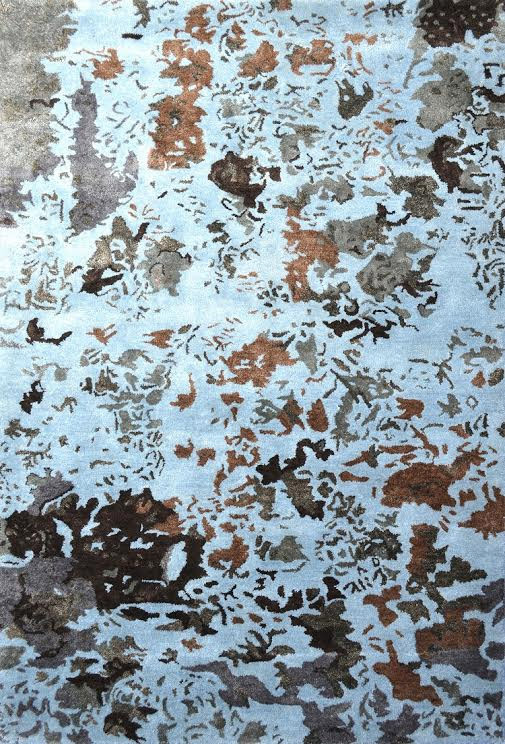 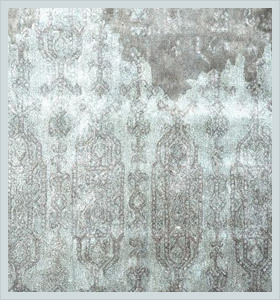 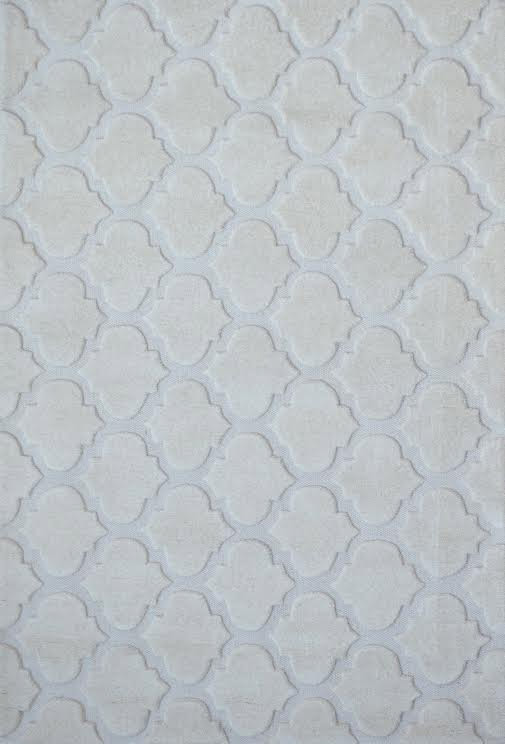 Discover more from our hand tufted collection of rugs, which surely adds value to your home or workplace. 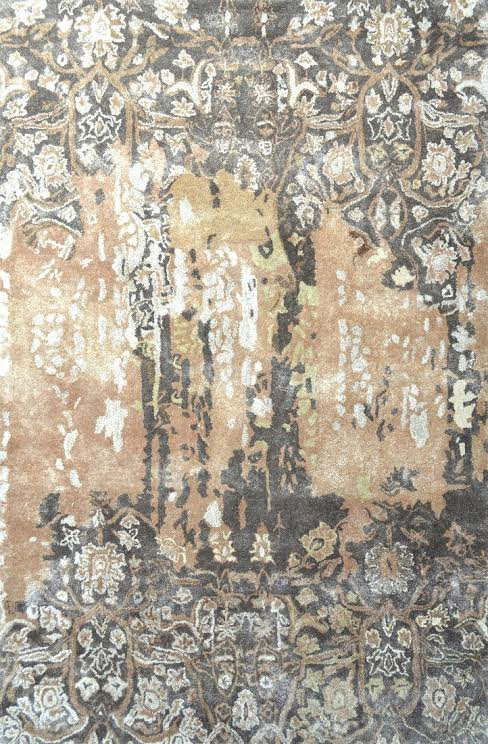 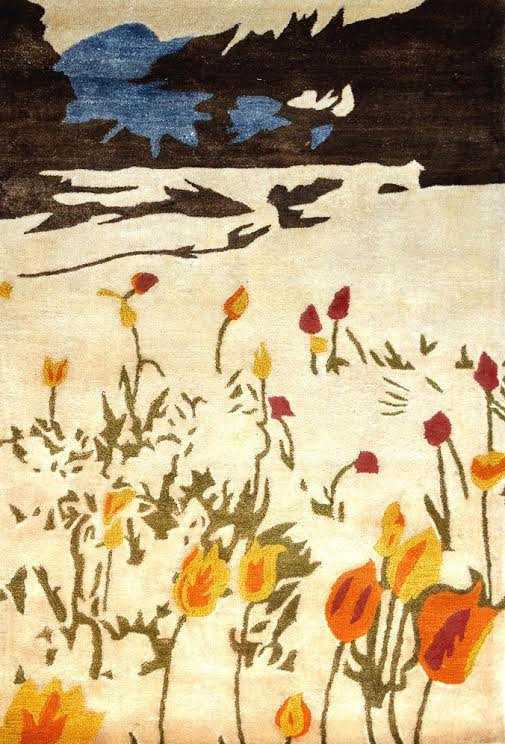 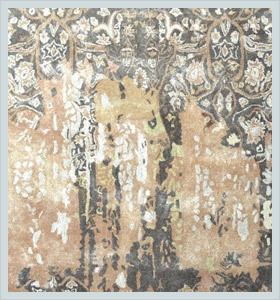 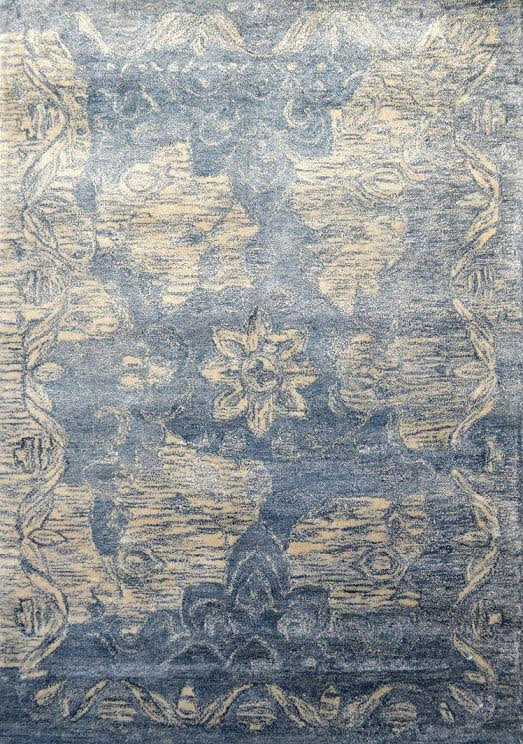 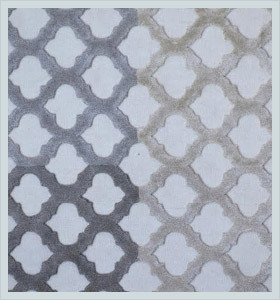 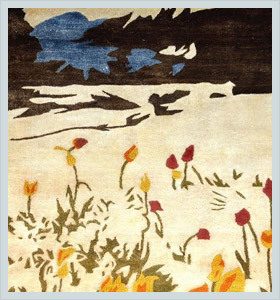 Through our decades of experience and research in the rug industry, we have completely revolutionized this product. 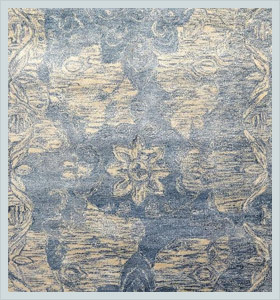 Other than soothing colors and durability, this elegant product extracts the goodness of modern as well as traditional art at once.